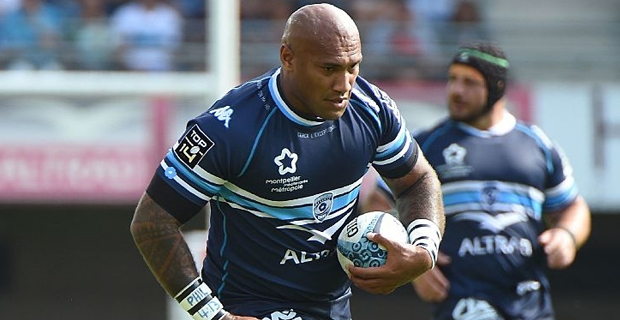 Montpellier’s wing Nemani Nadolo has been called up to join the Fiji Airways Flying Fijians for the Europe Tour. Speaking to Fijivillage from Toulouse, Head Coach, John McKee confirms Nadolo will replace injured Patrick Osborne. The Fiji 15s team will face Italy next Sunday in Catania.